Playing Experience: Raul grew up in the San Gabriel Valley where he began playing soccer at the age of 8. 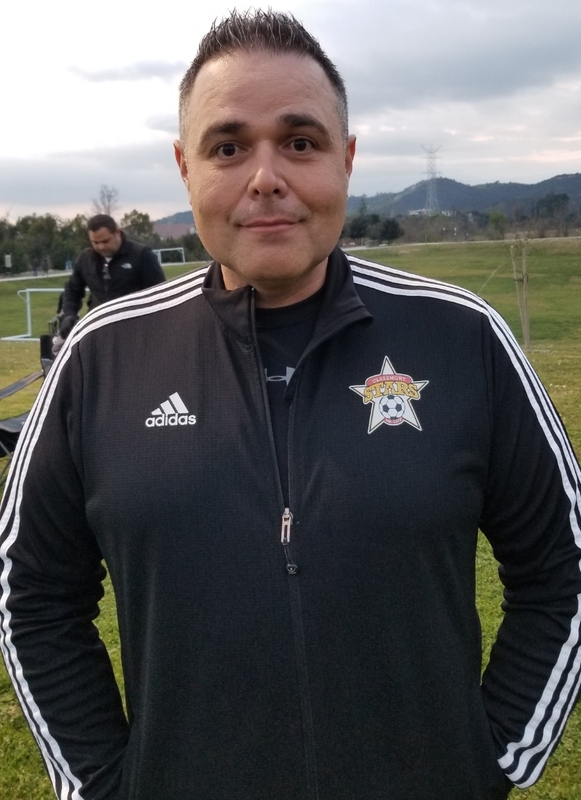 Having played recreational, club, high school, and college level soccer, he has over 21 years of personal playing experience. Growing up as a multi- sport athlete, also playing baseball, basketball, and football, his belief is that athletes should not be limited to one sport, but rather a multi-sport athlete creates a well-rounded athlete. Coast Soccer League Champions, SCDSL Champions, Spring League Champions, NPL Champions, NHB Cup Champions, Sol Cup Champions, Irvine Cup Champions, Arsenal Cup Finalist, Davis Cup Finalist, Celtic Cup Finalist, Phoenix Cup Finalist, and West Coast Finalist (twice).